Big Piney Creek and the Ozark National Forest offer multitudes of activities for you and your family to enjoy. 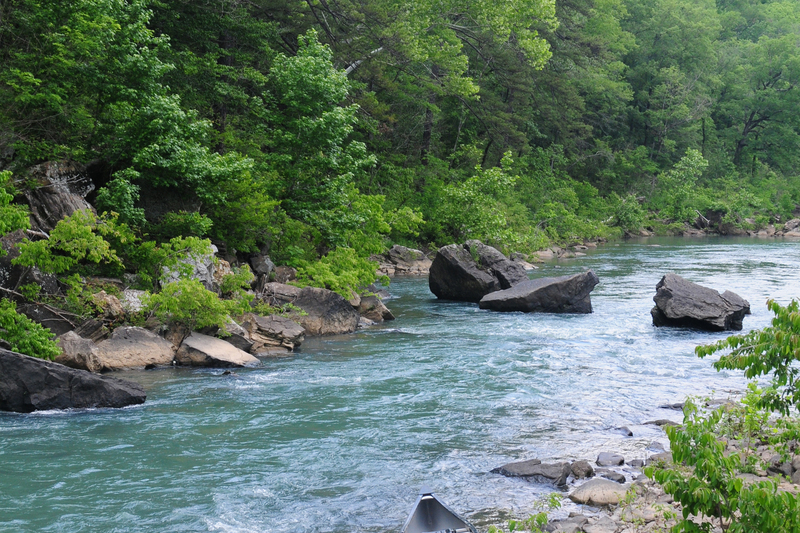 The Big Piney Creek itself with pristine, clear waters, provides canoeing or kayaking for all skill levels, as well as swimming holes and breath-taking vistas. The surrounding valleys are rich with hiking trails, historical and cultural points, wildlife viewing and scenic rivers. Just a short trip away you'll find a local source for canoe and raft rentals at Moore Outdoors. Just down the road from them, you'll find Long Pool Recreational Area, a great place to hide away for the day. And if you're seeking something slightly out of the ordinary, even supernatural to some, then you're only 5 miles away from the cultural phenomenon known as the Dover Lights, a must see. 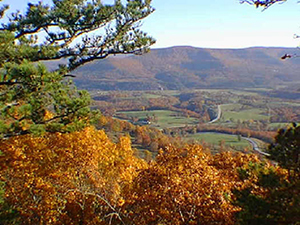 Come visit to enjoy the peace, the slower pace and the best scenery in the state!